PAY LESS FOR SHARP PHOTOS. For Realtors and Rental Property Investors Who Want To Pay Less For Great Listing Photos. Welcome Home PHOTO Services provides professional photography for all types of residential real estate. 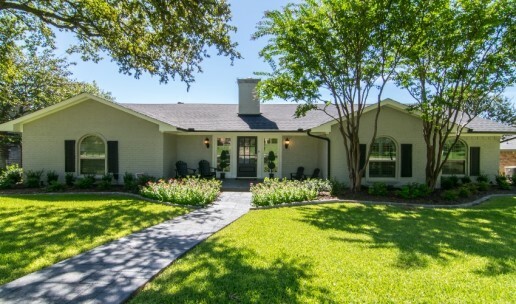 We cater to all home sellers, seller agents and rental property real estate investors, specifically to those who currently shoot the photos themselves AND to those who want to pay less for a professional service they are already paying for. In this competitive real estate marketplace, the lack of high-quality listing photos can have a serious negative impact. Dark, crooked, blurry and ill-framed photos automatically reduce viewership and slow the sale of the home. 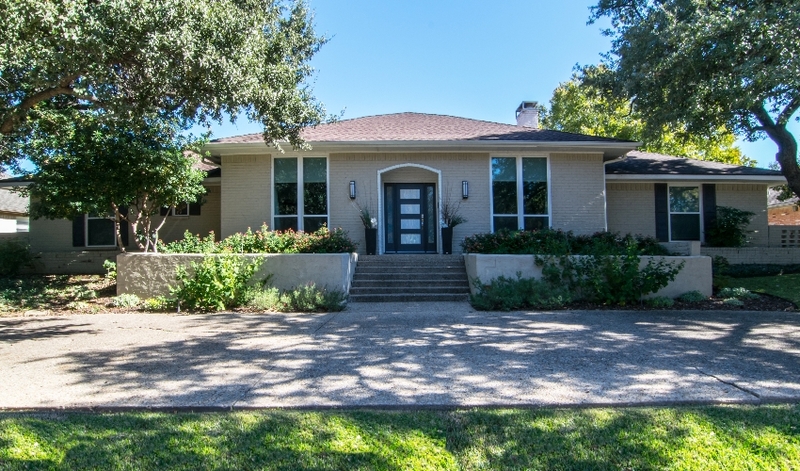 What impression do poor-quality photos make of the property and what impression do poor-quality photos make of the listing agency? 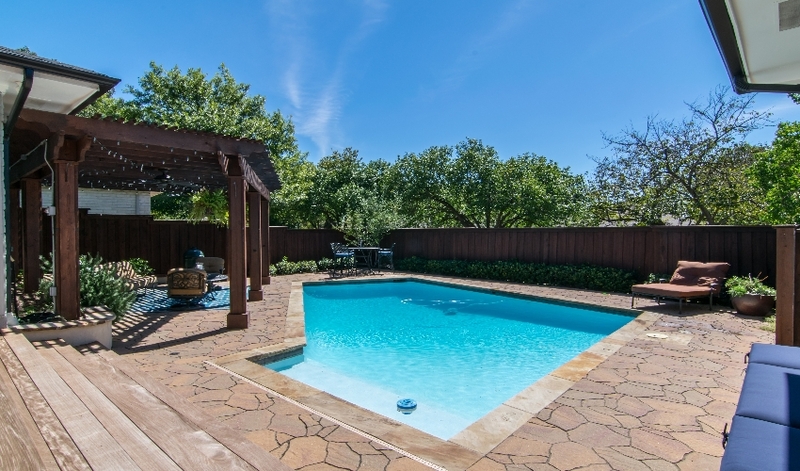 We help you fix these problems by offering professional photography at affordable prices for every listing. 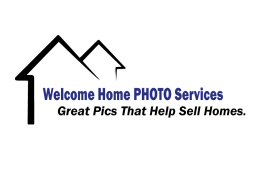 Welcome Home PHOTO Services ensures that the high-quality listing photos we provide help you put your very best image forward. The Results for Property Owners/Sellers: increased viewership and a faster sale. The Results for Agents: Added seller confidence in you, increased viewership by buyer-agents, faster sales and more referrals - exactly what successful agents need. 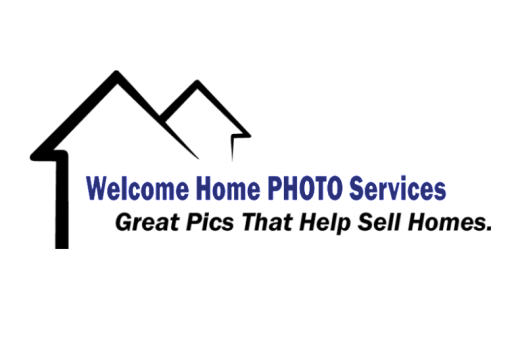 Welcome Home PHOTO Services charges 12% up to 42% less than other service provider rates. We give you every bit of savings available to help increase your bottom line. With a passion for working with people who share a Golden Rule business culture, allow us to provide you with an unsurpassed level of client service. We work hard to build lasting partnerships and are committed to your business success. It is our hope that you consider Welcome Home PHOTO Services an extension of your business with a relationship built on trust. Say Goodbye To Bad Photos. Say Hello To Faster Sales.